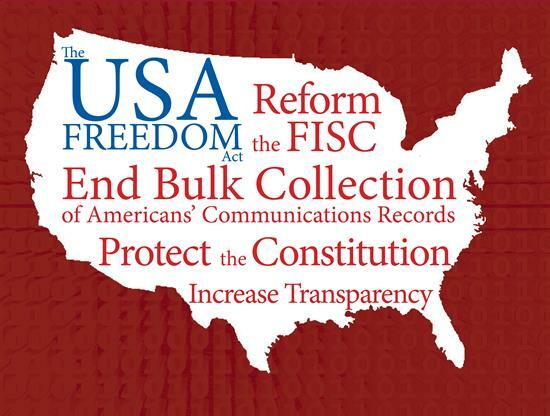 I am formally requesting personal or “official” comments and responses to The USA FREEDOM Act. The USA FREEDOM Act states it would install oversight on FISA, data collection and, hopefully, NSLs. Please leave comments here, e-mail jesse (at) meta21st.com or chat at Twitter. This entry was posted in libraries, privacy, web 2.0 and tagged libraries, privacy, USA FREEDOM Act.